I need to take a brief diversion because of some trends I’m witnessing. We need to have a heart-to-heart talk about SEO. Search Engine Optimization is a blanket term applied to any and all techniques you might use to get search engines like Google to rank your pages more highly. In other words, if someone types in your business name, you want your website to come up first on the list. Unfortunately, it’s a very simple term that hides immense complexity. Once upon a time, optimizing for search engines was pretty simple. Follow a few rules, add a couple of tags, and you could make just about anything rank highly. Therein lied a problem. Those rules were abused so much that search engines slowly began ignoring almost all of them, and determining relevance by other means. Depending on how you look at it, and who you ask, Google factors 200 different things into its search engine calculations. Or not. Or perhaps it’s more like 10,000. And while you can find places that claim to list the 200 (or however many), there’s no indication that they’re even close to right, or comprehensive – either when the lists were compiled, or today. It doesn’t matter what the number is – it’s “a lot”. Perhaps more importantly, the factors used by search engines are constantly changing both in exactly what they are, and how important each factor might be to the overall result. Trying to get your head wrapped around them – even just a few of them – is a path that leads to madness. … and that’s exactly why I’m bringing it up now. I’m starting to see people focus prematurely on SEO, to the point where they’re making what they feel are important decisions that are in fact irrelevant to their stage in the process. They’re taking time to worry about and take actions based on their “guesses” as to what is or is not important to SEO success. That time would much better be spent elsewhere. Especially as you’re starting out. I’m not saying we need to ignore SEO completely; what I’m saying is that we should be focusing on other things. What other things? I’m glad you asked. That’s it. Aside from some one-time mechanics we’ll be setting up along the way, that’s all you need to know about SEO for quite some time. Before you dismiss my rule as over-simplistic, or perhaps too snarky, think for a moment about what “adding value” means in your space. It means you’ve made someone’s life better through something on your web site. It means you’ve engaged with someone and they’ve received something of value for having visited your site. You can’t get any of that with SEO, and it’s exactly what you want. To be honest, it’s what the search engines want to promote as well. Regardless of how well or poorly your site is optimized for searching, the engines’ goal is to return the most relevant results for each search. 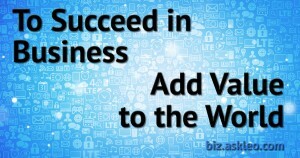 … and you do that by adding value. Anything that gets in the way of adding value is not SEO. Conversely, anything that facilitates adding value is. That could be as simple as writing clearly (yes, I’m convinced it’s one of the “factors” – directly or indirectly). How does your content serve your audience? That’s your SEO, right there. Do more of that. 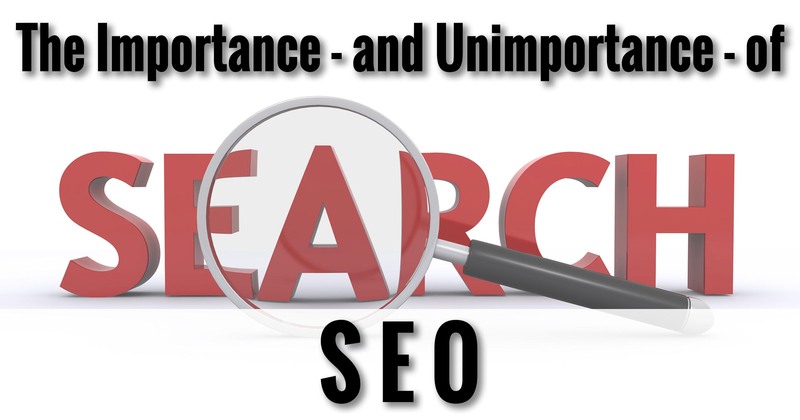 Sure, there are some technical aspects to SEO that we are wise not to overlook. But these are simple things – either one-time configuration items, or habits we’ll establish – that stack the deck by making it easier for the search engines to understand what we’re presenting to the world. Being careful not to look like we’re trying to game the system, of course. 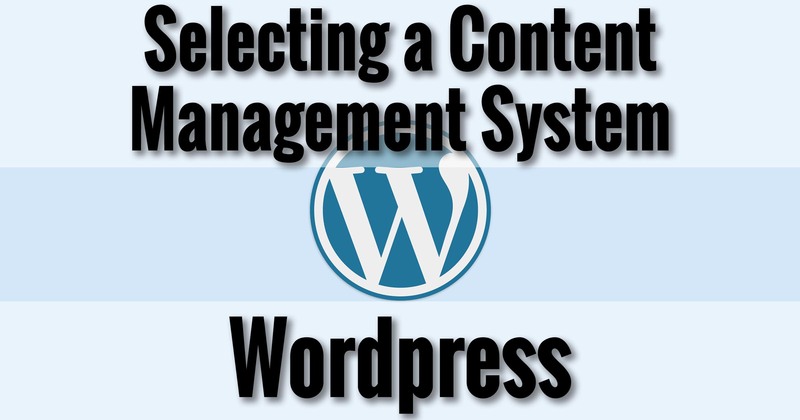 In upcoming articles, I’ll cover specific WordPress configuration settings and a plugin or two. They will handle about 90% of everything we need to worry about when it comes to “technical” SEO. I’ll also talk about writing for the search engines. Spoiler alert: it looks almost exactly like writing for your audience. And yes, I’ll talk some about “keyword research”, but once again, that’s not something to get all wrapped up in. Chances are you’re already doing your own much more effective “keyword research” without even realizing it. People want easy answers. They want “do this, and that will happen” kind of instructions. They want a silver bullet: simple rules to follow and steps to take that will guarantee top placement in the search engines. Those rules don’t exist. If they did, the scammers would be using them to poison the search engine rankings with their own crappy sites. Nope. Not only do those simple rules not exist, but we don’t want them to exist. There’s no free pass, nor should there be. Those 200 or 10,000 constantly changing factors we talked about all boil down to the same thing: the search engines are trying to determine the right answer, the most relevant answer, the most legitimate answer, the most accurate answer, to whatever it is someone is looking for. They’re not perfect, which is why the rules keep changing. But there’s one thing that doesn’t change. I keep coming back to it: add value. Perhaps even inspire them a little. Give them value, and the word will spread. 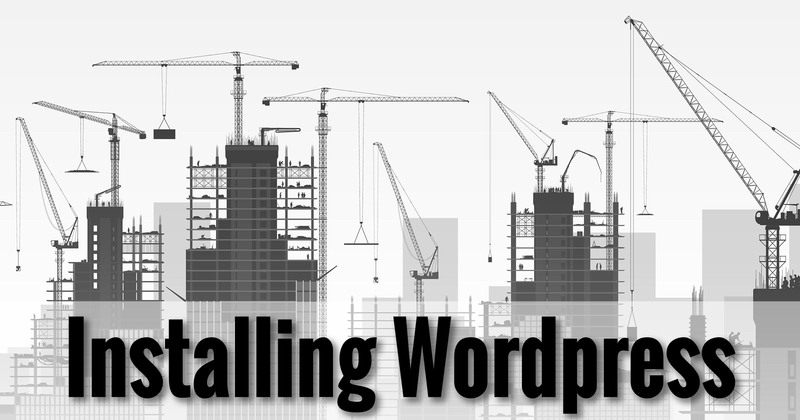 Disclaimer: no keyword research or SEO was performed on this post, other than the WordPress settings and plugins I mentioned above. Hopefully you found some value, and will spread the word. THAT is SEO. They are trying to get money from you. They may not really care if it helps your site once they have your money. The search engines do not want to promote the scammers that sell these programs to you, they want legitimately useful sites to be the top on the search, not a poor site that is trying to scam the system. In addition to items that they use to increase your rank, they have negative items that they see in sites that they think are scamming them. This has been going on a long time. Like the spam wars, the SEO scam wars force them to add more negative indicators as the scammers create new techniques. Way back in the early days of Google, people found that you could put in massive lists of keywords to improve your rank but to not annoy the users, they would display them in the background color at the end of the page. It didn’t take long for Google to lower anyone’s rank if they had long lists of random keywords or large amounts of words that were hidden by using the background color. You definitely don’t want your site pushed to the bottom because you used some technique that a scammer got money from you and claimed it would help you. An excellent point and reminder.